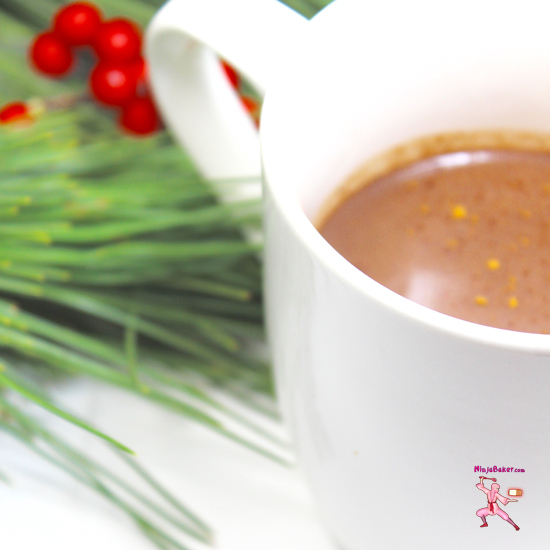 Bittersweet chocolate, cocoa and spices blend into a hot drink with a kick! This grownup cocoa comes courtesy of the recipe in 5 for 5 by Iron Chef and co-host of The Chew, Michael Symon. Over a medium flame, heat the milk with the cocoa, sugar, spices and salt. Stir in the chopped chocolate until completely melted.